What Kind of Events does KSA hold? KSA divides its events into different categories: Social, Academic, Cultural, Community Service and many more. 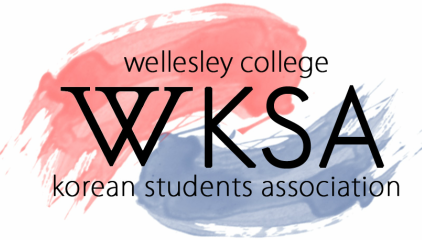 Combined, these events become KSA's way to serve the Wellesley Community and the greater Boston area. It also helps us achieve our mission in spreading the Korean/Korean-American experience throughout our campus and beyond. Contact us if you have any questions regarding a specific event! Sync with our Google Calendar to keep up to date with all KSA events! Click on the "+ Google Calendar" sign at the bottom right corner of the calendar to sync up. To view past events from previous years, click here.